A delegation from Zimbabwe has visited the Rwanda Green Fund - FONERWA - to learn about the fund's structure and operations. During their visit, they toured a number of the fund's investments including on low carbon construction materials with Zero Carbon Designs and partner STRAWTEC, and the National E-Waste Recycling Facility with Enviroserve Rwanda. They also met with the Permanent Secretary of the Ministry of Environment, Fatina Mukarubibi. The delegation come to Rwanda at a time when the Government of Zimbabwe is considering the establishment of a National Climate Fund in line with its recently approved National Climate Policy. As such, Zimbabwe is studying different approaches to establish such a fund and identified Rwanda as a good model from which its envisaged National Climate Fund could learn from. “The choice of Rwanda was not coincidental, but planned in view of the knowledge of the country’s structured and functioning institutional framework for climate change governance, including the Rwanda Green Fund. The architecture of the fund, its governance framework, the resources mobilisation strategy and what the fund has achieved to date impressed me and my delegation,” said Washington Zhakata, Director of Zimbabwe’s Climate Change Management Department. “The projects that have been financed by the fund and their state of functionality was really amazing. The fund governance framework can be adopted for Zimbabwe. We look forward to linking our Special Economic Zones and low carbon development issues to create a good platform for green growth in the country,” he added. The visit examined the process of establishing the Rwanda Green Fund, resource mobilisation, the role of the private sector, fund access modalities and safeguards, links of the fund to the green growth strategy, linking fund priorities to national development and visits to projects which were supported by the fund. 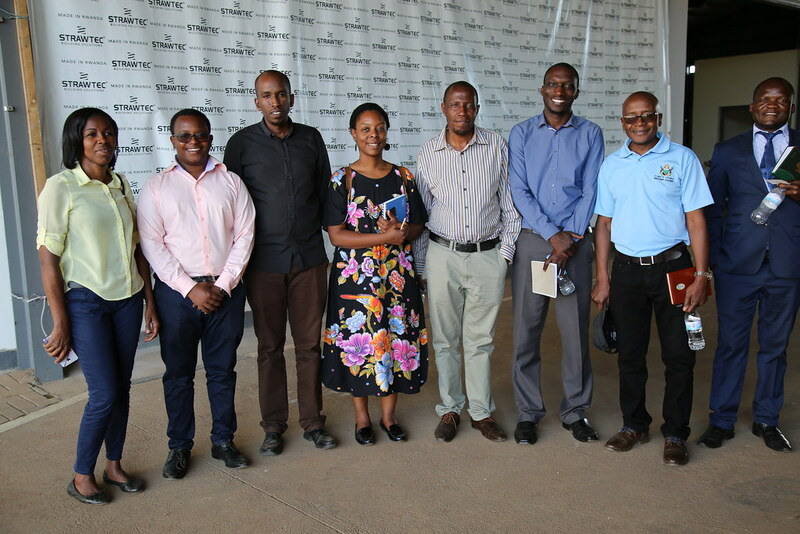 "The Rwanda Green Fund (FONERWA) was pleased to host a delegation from Zimbabwe so they could learn more about the operations and success of the fund over the last five years. We were pleased to share the legal, policy and strategic framework of the fund, the impact we are having in supporting Rwandans to mitigate and adapt to climate change and our plans for the future. This kind of South-South knowledge exchange is essential if we are to increase Africa's resilience to climate change and foster green growth across the continent," said Eric Karerangabo, Knowledge Management Specialist. The delegation travelled to Rwanda with assistance from the UNDP Africa Regional Office.